Takiwasi offers guided tours of its Botanical Garden where more than 80 medicinal plants of the Peruvian Amazon are cultivated, among them Ayahuasca, Ajo Sacha, Bobinzana, Albahaca Negra, Yawar Panga, Chiric Sanango, Rosa Sisa, etc. These plants are used to create phyto-pharmaceutical and cosmetic products and they are also an essential part of the protocol for the treatment of addictions, thanks to their healing and detoxifying powers. Welcome and presentation of the Takiwasi Center. Tour of the Botanical Garden with a local healer. 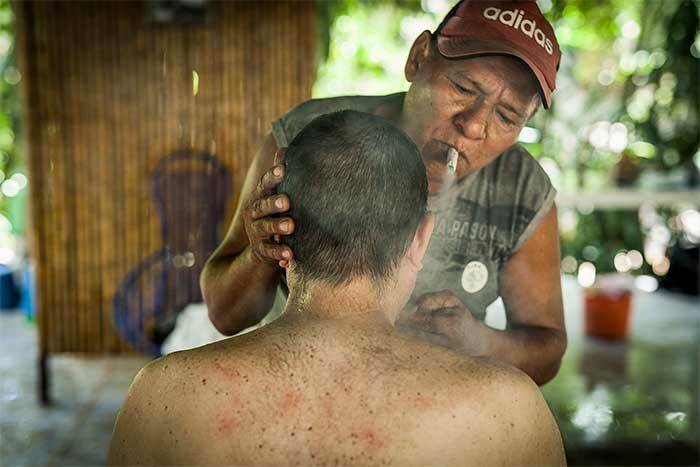 Explanation on the Amazonian medicinal plants, their properties and ways of use. Explanation on Takiwasi's innovative protocol for the treatment of addictions. Presentation of the Natural Products of Takiwasi Laboratory. Entrance to the Takiwasi Boutique. Please notice the tour is in Spanish. * The price is valid for groups of at least 5 people. For individuals or small groups, price must be discussed beforehand. 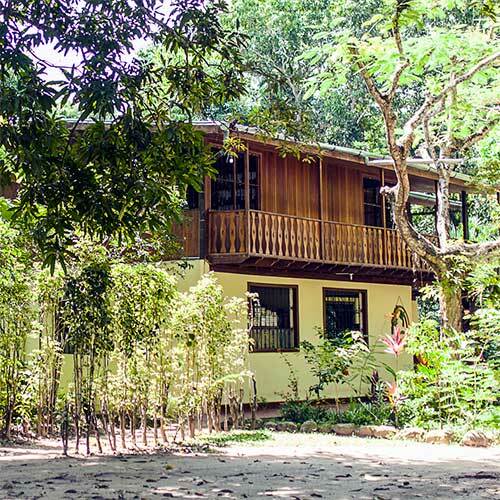 On the banks of the Shilcayo River lies the Takiwasi Center, which has been operating as therapeutic community since 1992 with a unique treatment protocol that integrates traditional Amazonian medicine, modern medicine and psychotherapy. 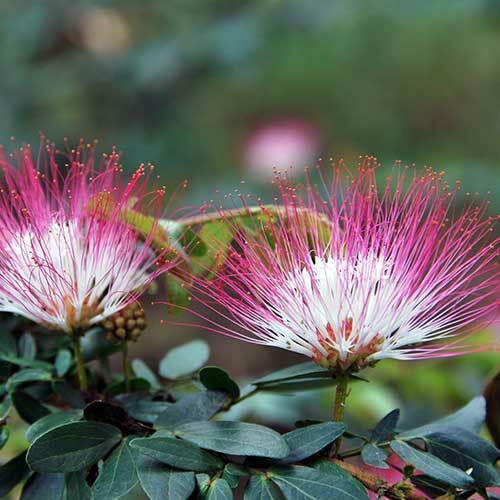 Medicinal plants are one of the central axes of the treatment and the basis of the natural products elaborated by the Takiwasi Laboratory, the first of its kind in the San Martin region. 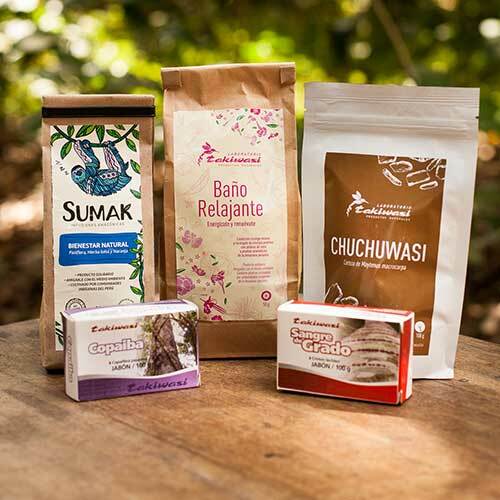 The Laboratory works following a BioTrade approach, in conjunction with the Kechwa-lamista indigenous communities, in favor of the conservation and recovery of local ancestral knowledge. Performed by a local healer. A Plant Bath is a complementary therapy traditionally used for energetic cleansing of body and mind. The plants used are aromatic and relaxing plants such as mucura, shapiyoja, toe, hierba luisa, ruda, basil, flowers, etc. A Plant Bath is an excellent way to release tensions in general, relax, eliminate stress, remove distress and anxiety thanks to the power of the Amazon jungle. The tours of the Botanical Garden are offered from Monday to Saturday, upon agreement.